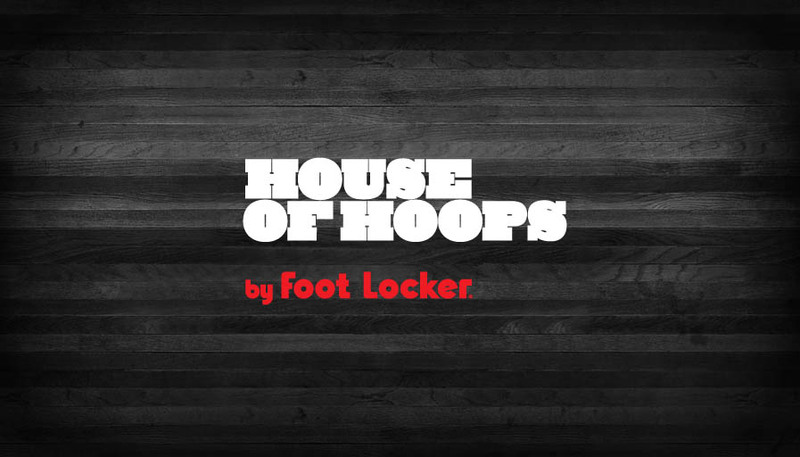 A fourth California-based House of Hoops location opened at South Coast Plaza in Costa Mesa. Yesterday, a fourth California-based House of Hoops location opened at South Coast Plaza in Costa Mesa. The Grand Opening kicked off with a re-release of the highly sought after "Year of the Rabbit" Air Jordan Retro 7. Other sneakers on hand include the "Taxi" Air Jordan Retro 12 Low, Foamposites and Foamposite Pros, multiple colorways of the Zoom Kobe VI and Player Edition Nikes. 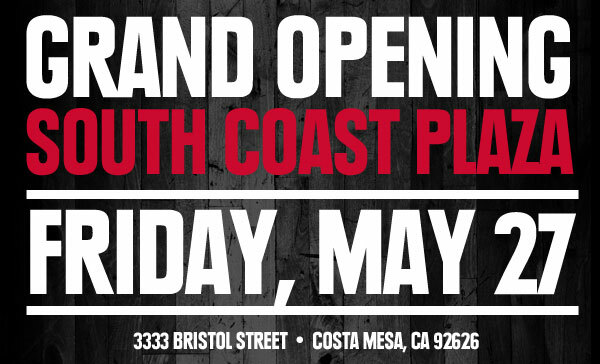 If you're on the West Coast, stop by the new spot this weekend.